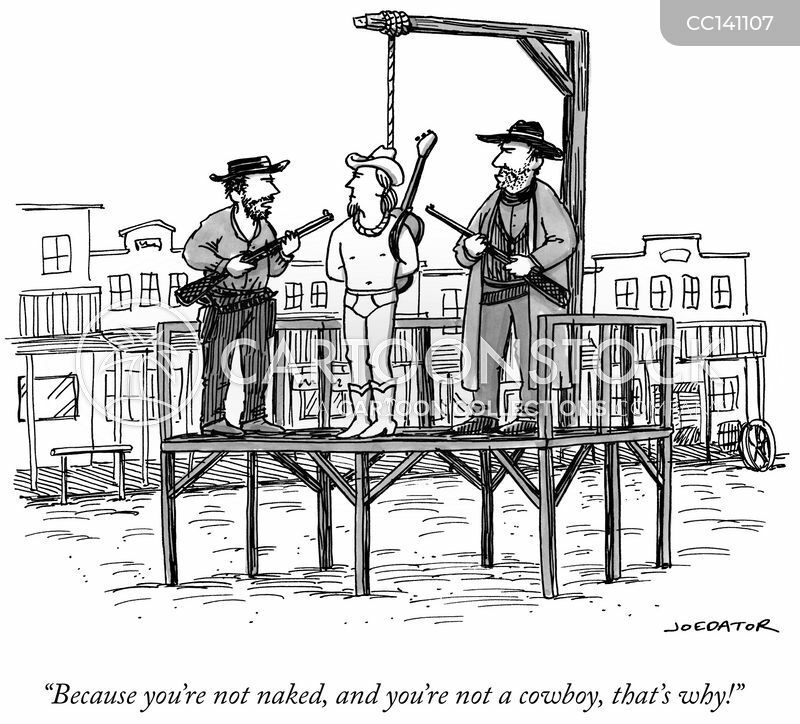 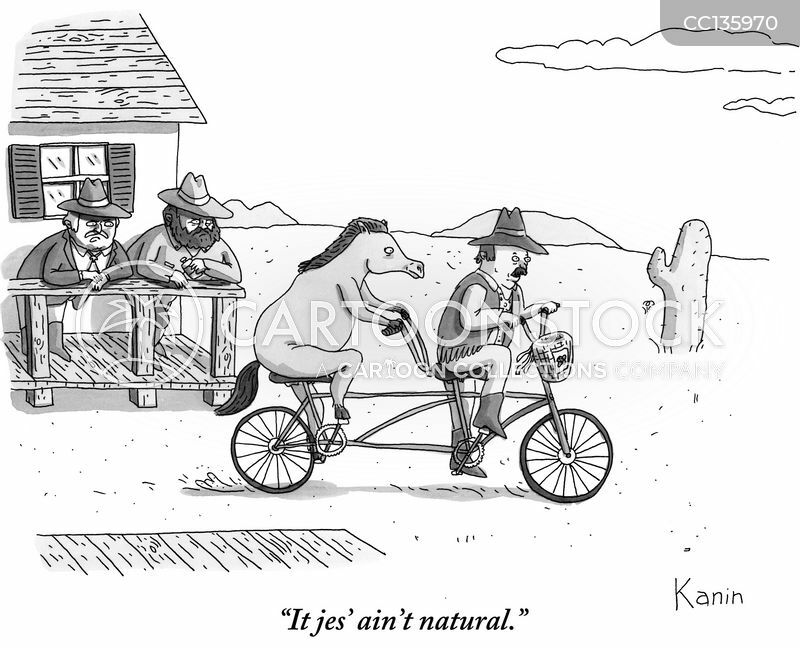 "Because you're not naked, and you're not a cowboy, that's why!" 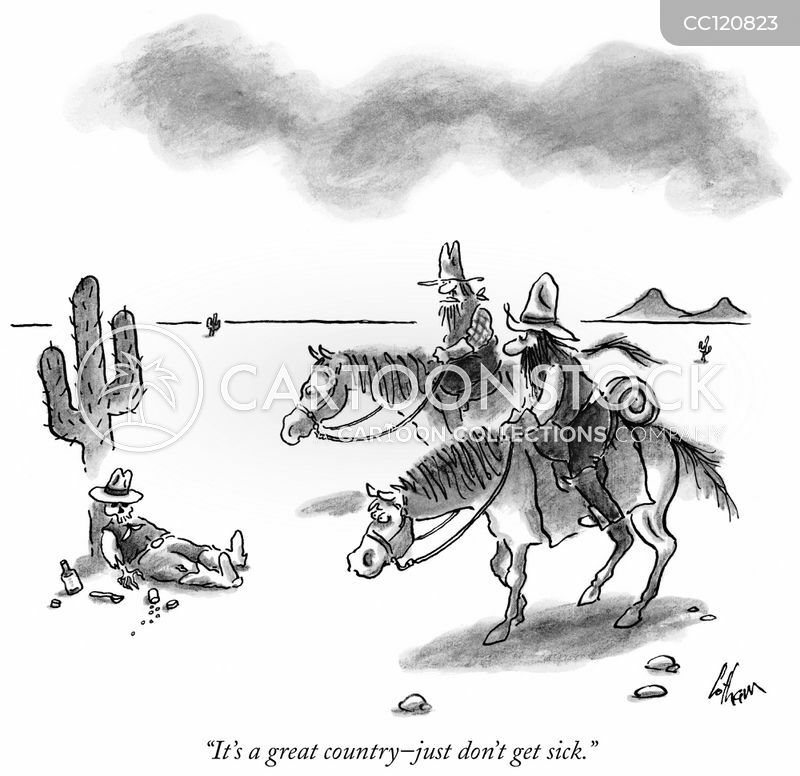 "It's a great country–just don't get sick." 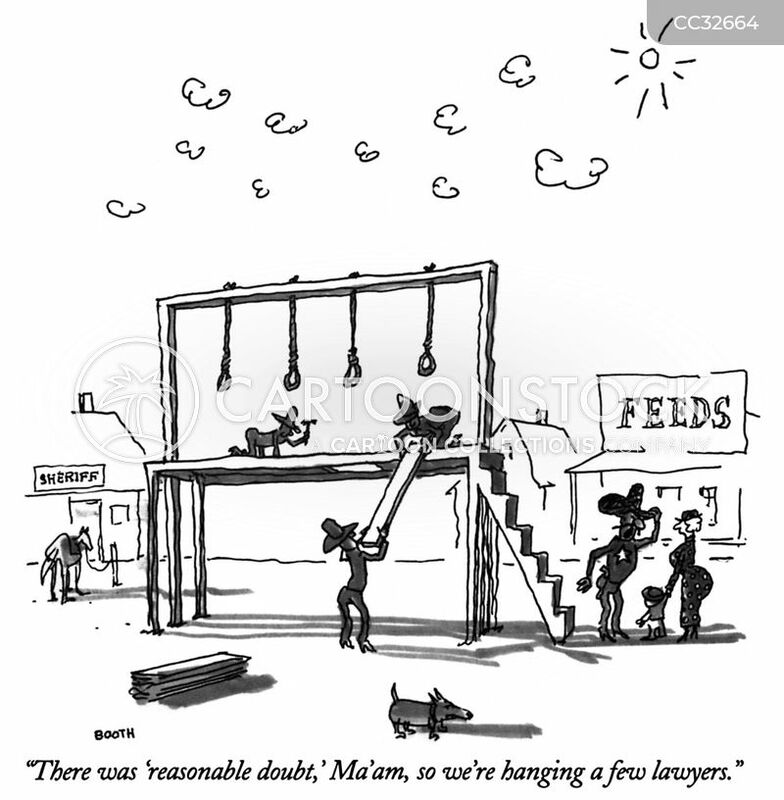 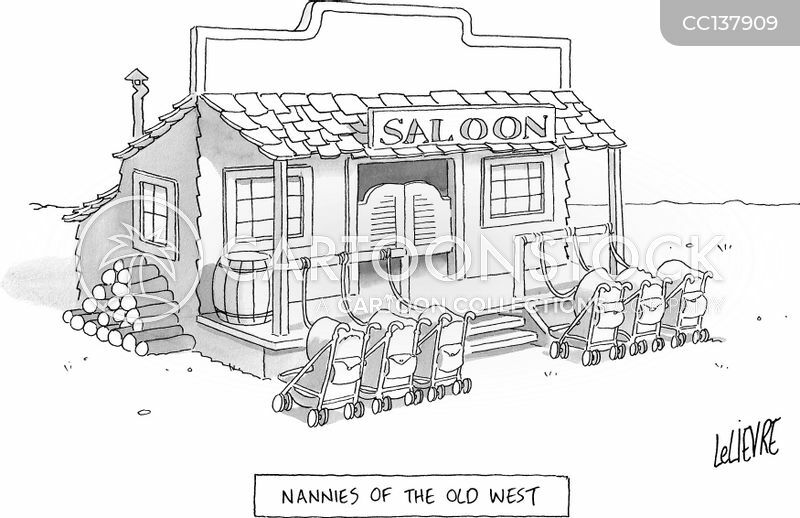 "There was 'reasonable doubt,' Ma'am, so we're hanging a few lawyers." 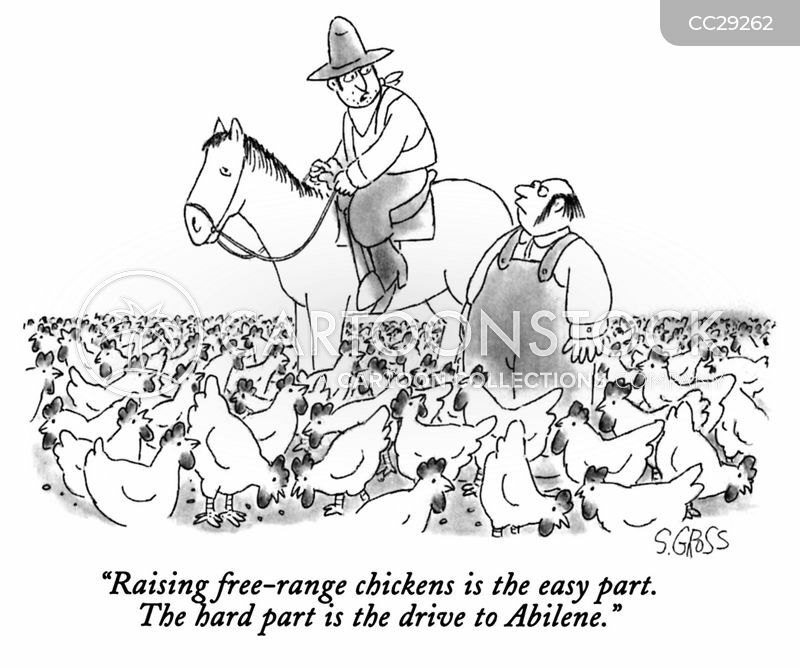 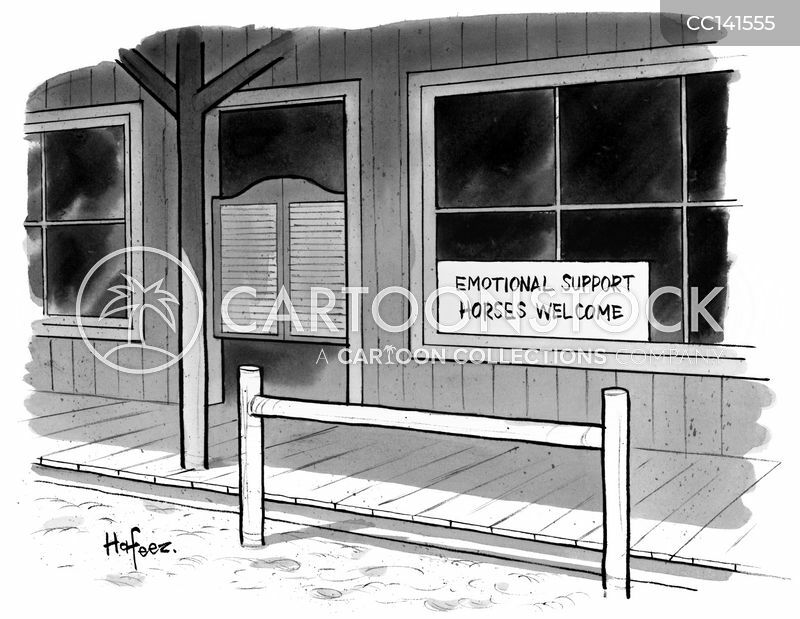 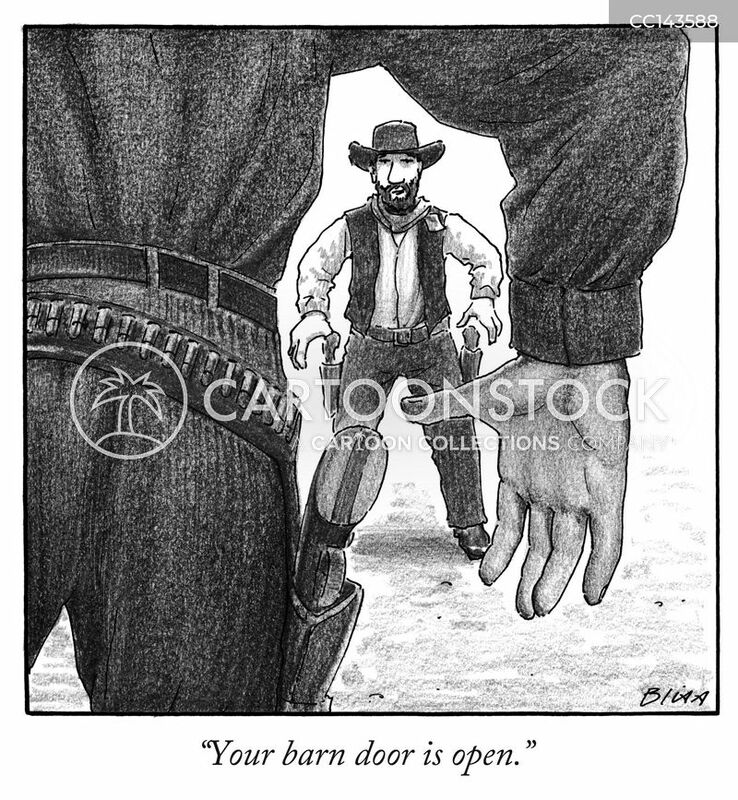 "Your barn door is open." 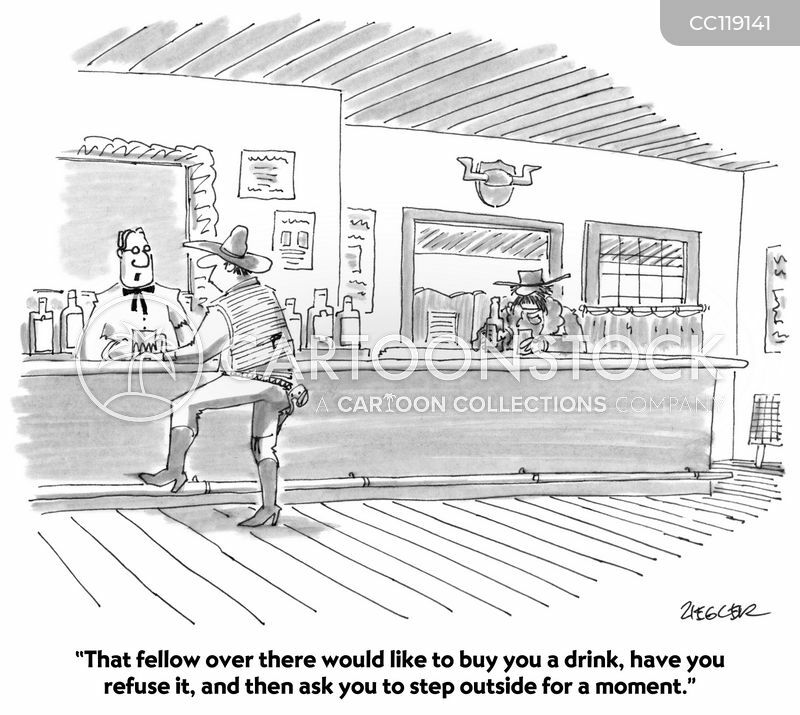 "That fellow over there would like to buy you a drink, have you refuse it, and then ask you to step outside for a moment." 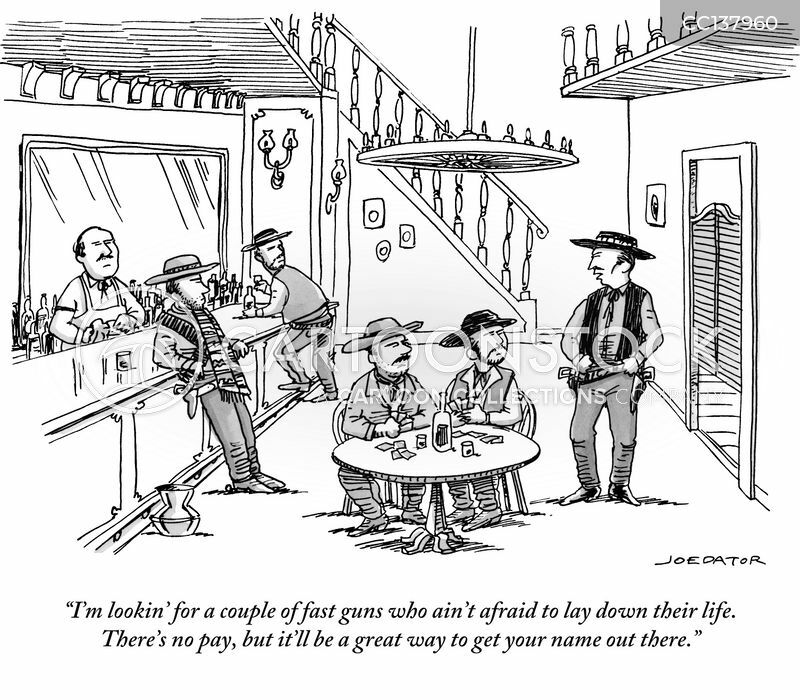 "I'm lookin' for a couple of fast guns who ain't afraid to lay down their life. 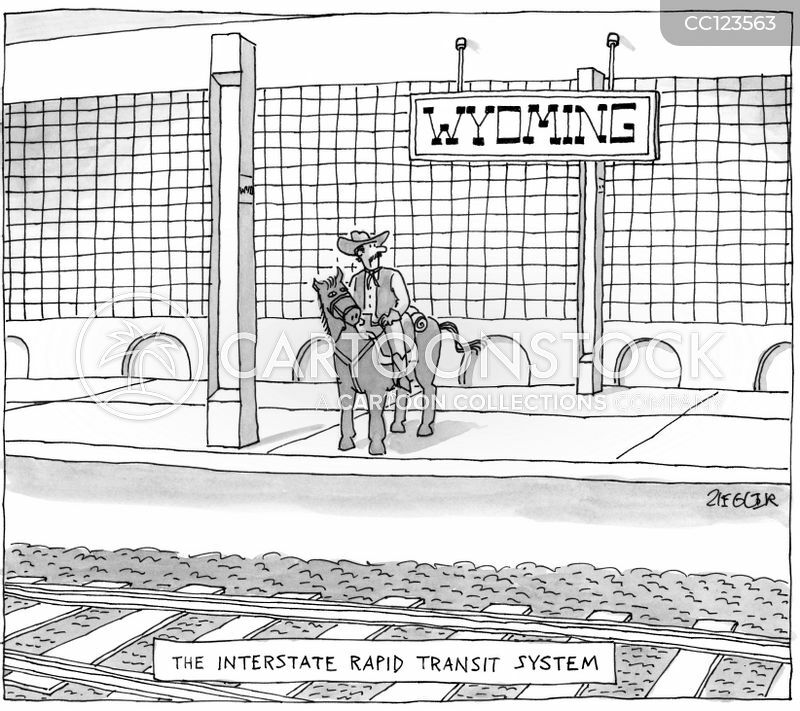 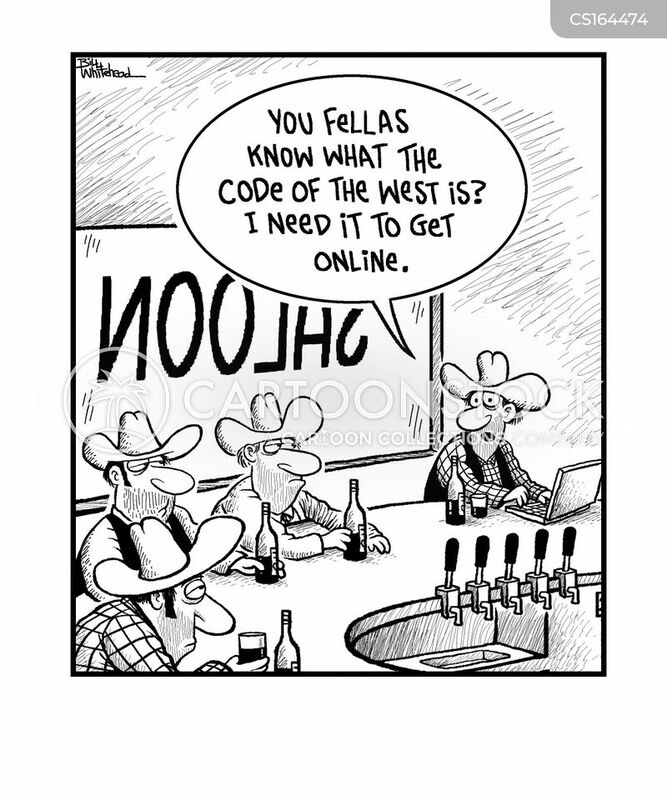 There's no pay, but it'll be a great way to get your name out there." 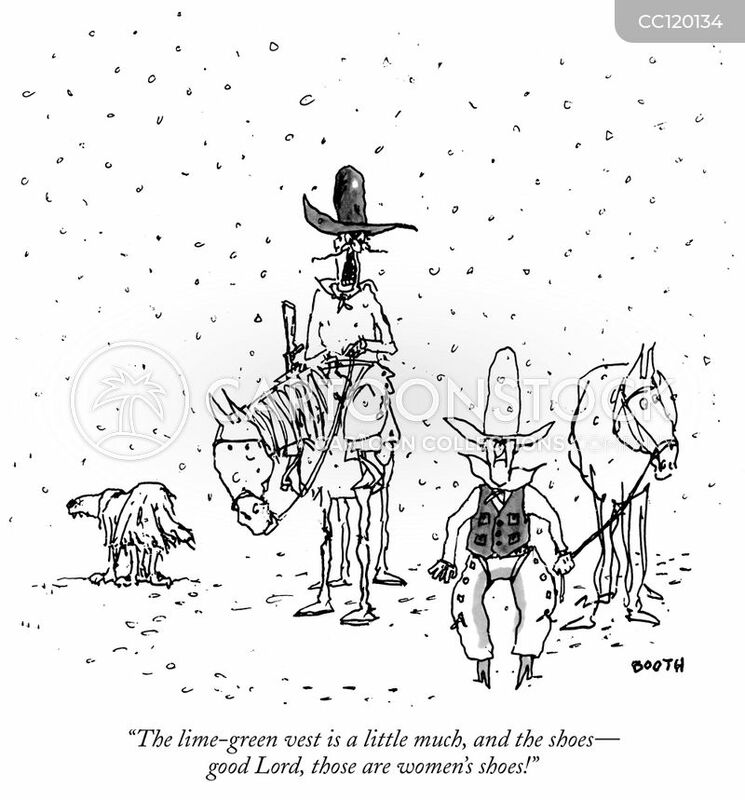 "The lime-green vest is a little much, and the shoes - good Lord, those are women's shoes!" 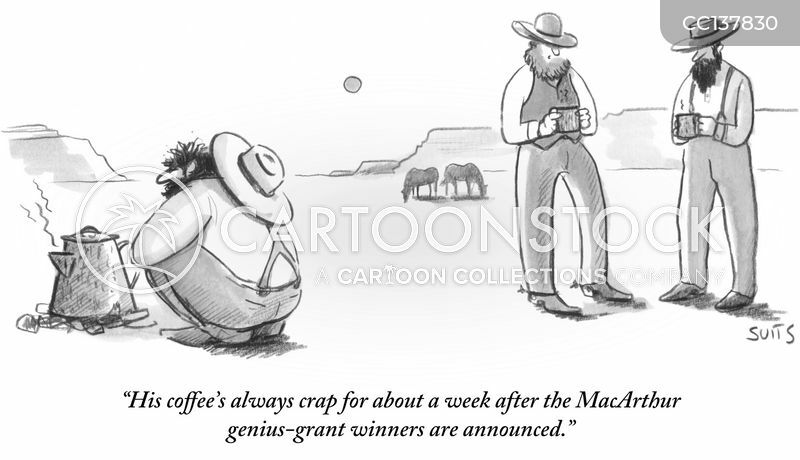 "His coffee's always crap for about a week after the MacArthur genius-grant winners are announced." 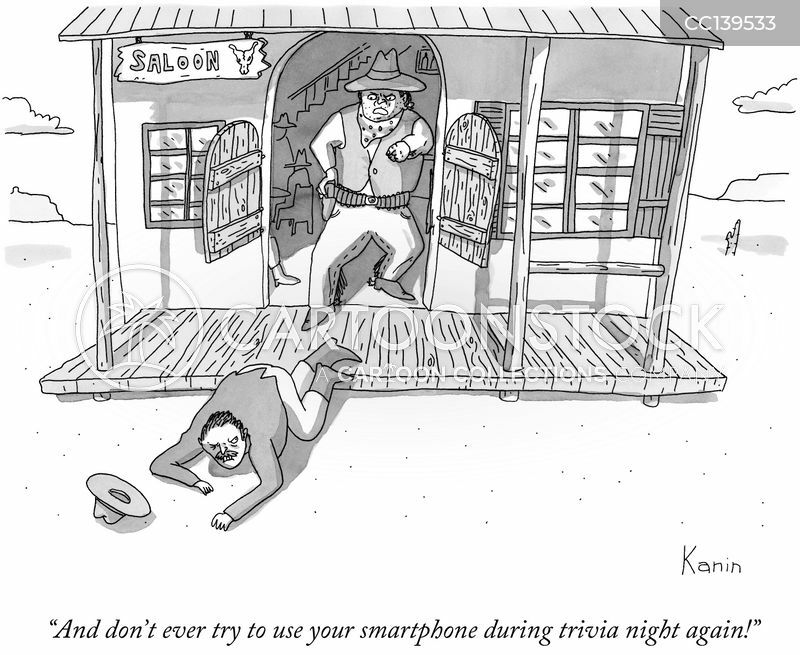 "And don't ever try to use your smartphone during trivia night again!" 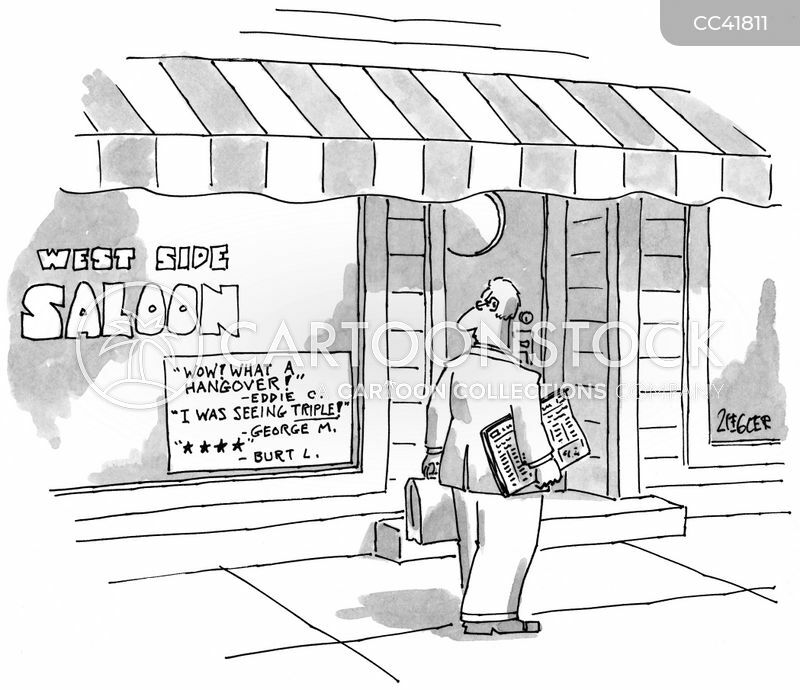 "Oh, sorry. 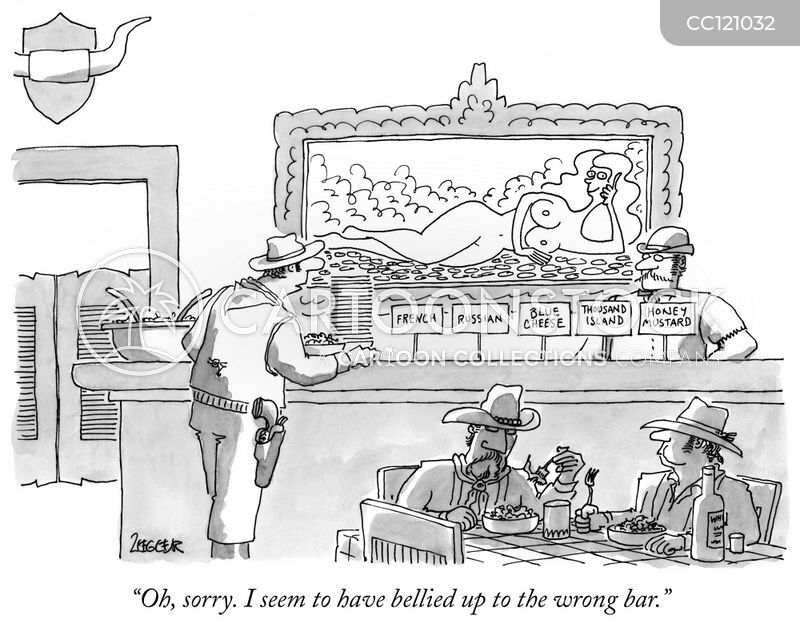 I seem to have bellied up to the wrong bar." 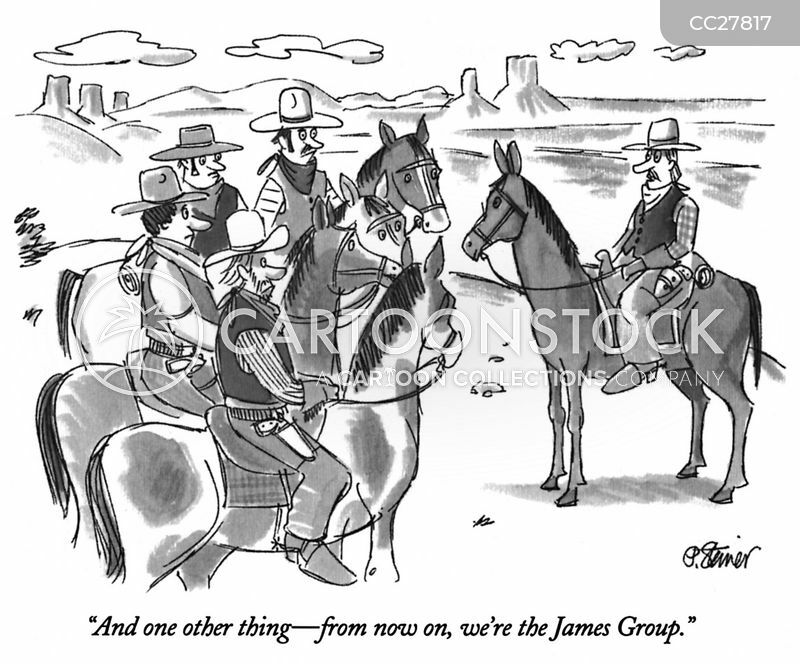 "And one other thing—from now on, we're the James Group." 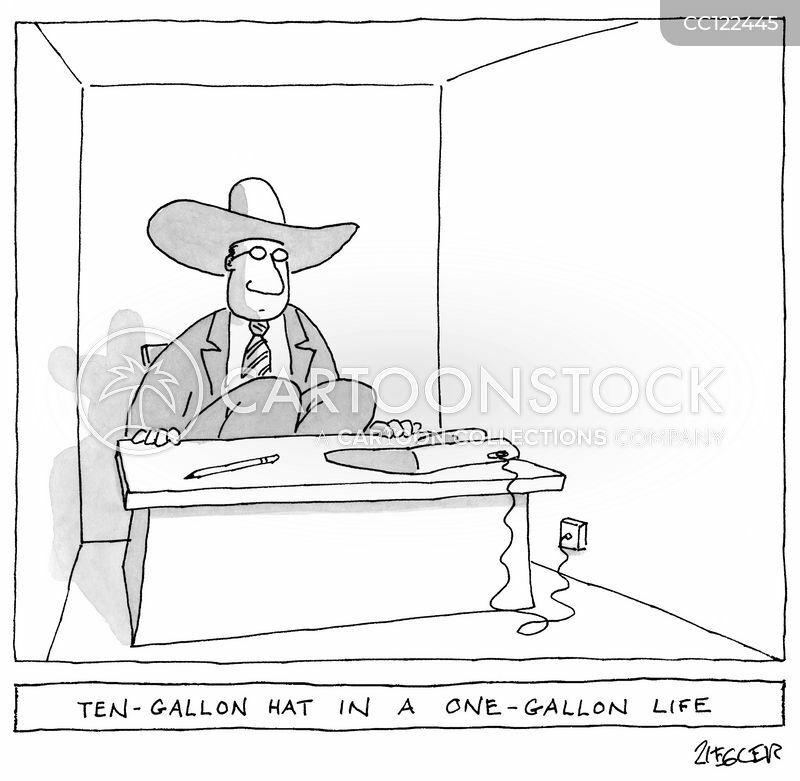 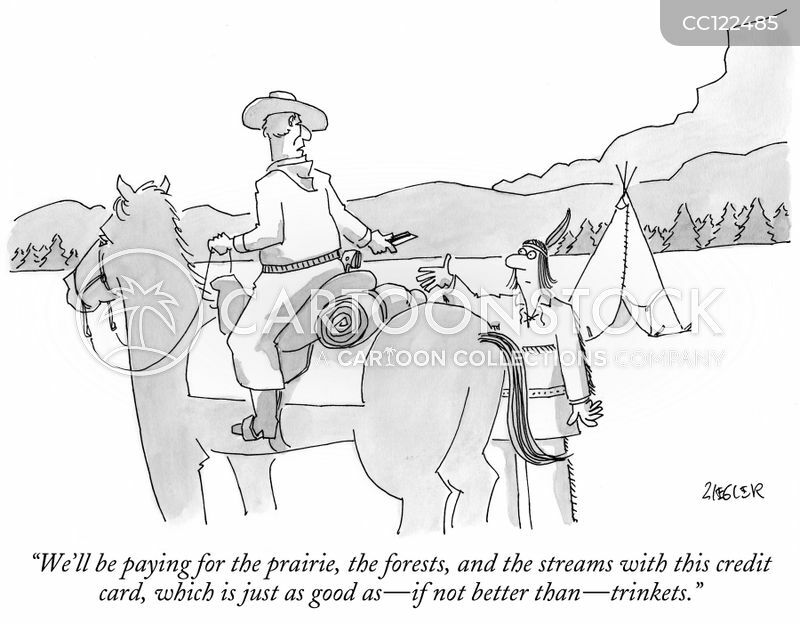 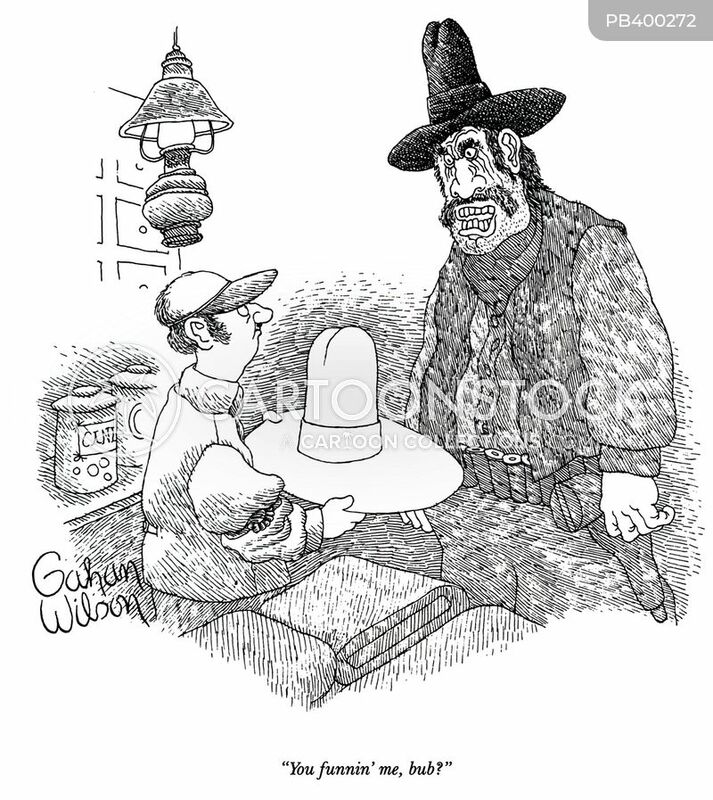 "Ten-Gallon Hat in a One-Gallon Life." 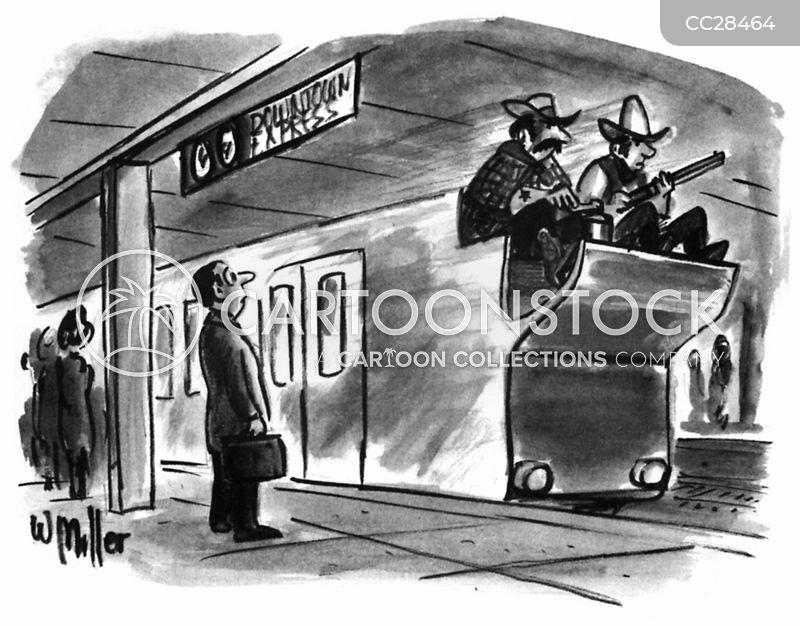 "There's trouble, boys. 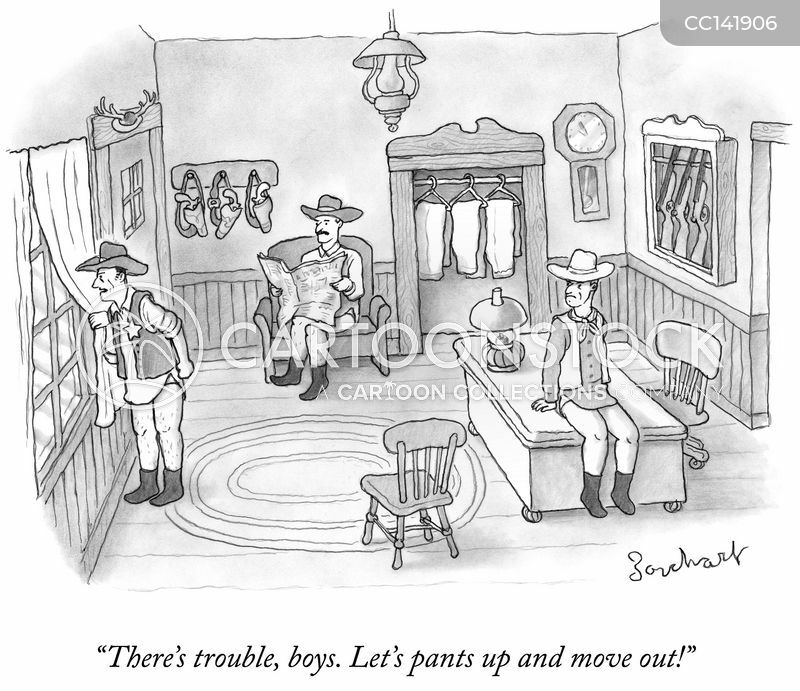 Let's pants up and move out!" 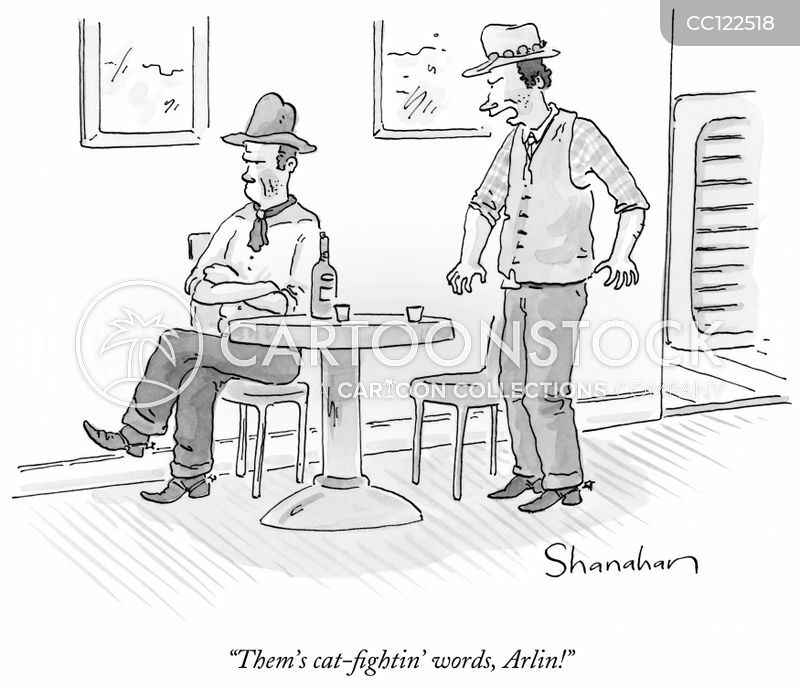 "I said this next number is a sing-along."